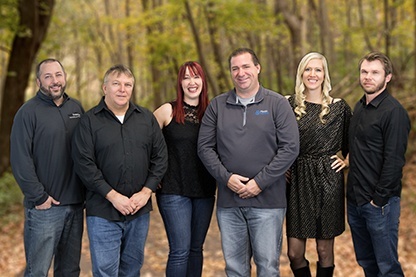 We are an absolutely fun group of creative people who work hard, listen to your needs and find a solution that best fits your budget and time frame. We are driven by our culture. Our team is lead by our Visionary, Luke Lingle, who started this business two decades ago when he was just a kid in his parent's basement. 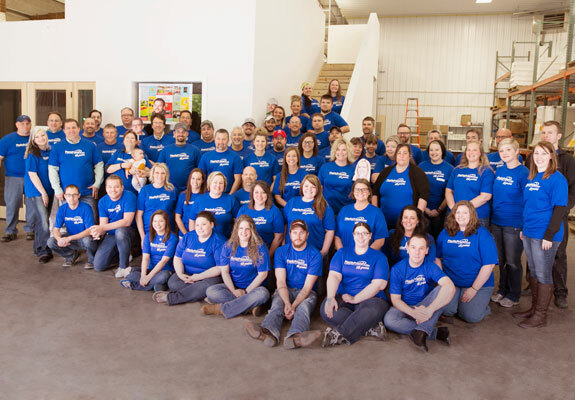 Plastic Printers has grown into a successful and amazing place to be and work. It is through Luke's drive, risk-taking, perseverance and faith in people to provide our customers with the best experience possible, that we are now 60 people strong! Read an interview with Luke Lingle about what he's learned from 20 years in business. We PRINT on plastic, that's what we do! Plastic lasts! So will the impression we leave on our clients.